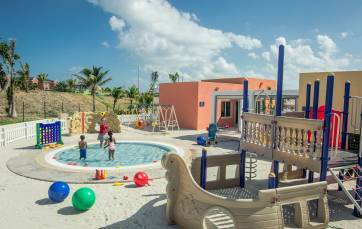 The 5 Star Hotel Meliá Marina Varadero has all the facilities necessary for a wonderful family holiday. Refreshing swimming pools surrounded by gardens, terraces and a restaurant for all tastes. Children's club and baby club, with a special entertainment programme, including games for children and adults. The little ones are sure to be entertained by our highly-qualified staff, allowing adults to enjoy their holiday to the full. 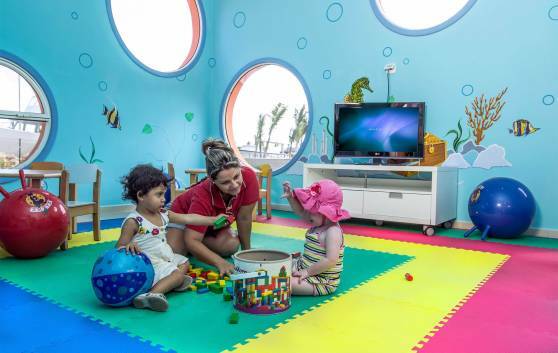 A safe environment especially designed to keep the little ones entertained. Galleries of active and passive games, paddling pool, play area and the constant kind and caring attention of the staff, with whom the children feel in safe hands.